Mohawk Valley at Watertown, 5:00 p.m.
*After a 2011 season that seemingly had almost one walk-off finish per week, Oneonta racked up the first walk-off win in some time last night with a 4-3 over Newark at Damaschke Field. Omar Garcia (State College of Florida) was the hero for the Outlaws as he scored Orlando Rivera (State College of Florida) with a sacrifice fly to center field. Oneonta now has two walk-off wins on the season. The last came in a 4-3 victory in 10 innings over Cooperstown on the strength of a Lucas Leifield (Grand Canyon) walk-off single. *It has been just over three weeks since the last walk-off in the league and now there have been four this season. Coincidentally, Oneonta has been the team to win the last two "walk-off" games with victories over Newark and Cooperstown (10 innings). The other two walk-off victories were recorded by Albany and Cooperstown. Albany's Ryan Gasporra (Centenary) drew a walk-off walk on Opening Night versus Elmira and Cooperstown's Coleman Barron (Davidson) ended a 14-inning marathon against Amsterdam with a two-run home run. *Newark has played two games this season at Oneonta's Damaschke Field. Both games have ended with an identical 4-3 score though it was Newark earning the victory on June 27. *There were several game-changing plays at home plate on Saturday night and both teams successful in throwing out runners were victorious. At Elmira's Dunn Field, Zac Bellinger (VCU) attempted to score from third on a fly out to center field in the fifth inning against Amsterdam. At the time, Amsterdam led 6-0 and Elmira was trying to claw back into the game. However, Demarcus Henderson (Miss. State), a highly-lauded former high school quarterback from Waynesboro (Miss. ), gunned down Bellinger at the plate to keep the Amsterdam shutout intact. Henderson has split time this summer for the Mohawks in the outfield and at second base. Meanwhile in Glens Falls, the stakes were higher in the eighth inning as the Golden Eagles loaded the bases with no one out and behind 7-5 to Watertown. Alberto Morales (Clarendon) attempted to score from third on a fly out to center field and Watertown's Brandon Cipolla (Holy Cross) threw him out at the plate in a close play. Watertown then got out of the inning unscathed with a strikeout for the third out. *Some interesting numbers in today's game notes regarding home and road splits. You can find those numbers here. *Amsterdam's Evan Stephens (Wake Forest), one of two reigning PGCBL Co-Players of the Week, is the best in the league on the road. In 10 road games, Stephens is batting .548 with two home runs, nine RBI, 23 hits, 17 runs scored and 13 stolen bases. He has not played in four of Amsterdam's 14 overall road games and leads the team in hits and runs scored. *Other top road performers include Watertown's Donald Walter (Cal Poly Pomona) who has 20 hits and 20 runs scored to go along with a .455 batting average in 11 away games, teammate Brandon Cipolla (Holy Cross) has driven in 16 runs in games not played at the Watertown's Duffy Fairgrounds, Elmira's Steven Patterson (San Joaquin Delta) has hit four home runs on the road and boasts a .400 batting average, Mike Vigliarolo (Saint Louis), Ross Kivett (Kansas State) and Chase Griffin (Ga. Southern) of Glens Falls are all batting over .360 on the road, Mohawk Valley's Tyler Heck (Union, N.Y.) has 14 hits and 13 runs scored in road games and Newark's Josh Crowdus (Delta State) leads all PGCBL batters with 24 road hits however he has played in 17 road games. *Also, it's no surprise that the best road team in the league is the nationally-ranked Amsterdam Mohawks. The PGCBL leaders are 12-2 on the road this season but did you know that the Mohawks have won 12 road games in a row? 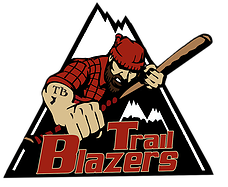 *Amsterdam's Rocky McCord (Auburn), Cooperstown's James Norwood (Saint Louis), Brandon Magallones (Northwestern) and Ryan Peterson (Yavapai) of Glens Falls, Mohawk Valley's Eddie Fitzpatrick (Brown) and Watertown's Nick Bradley (W. Michigan) and Bryan Chudy (Clarkson) have all made four starts on the road. *The best hitter at home? Why that would be Newark's Joe Landi (Rhode Island). In nine games at Newark's Colburn Park, Landi is batting .486 with 17 hits, 14 runs scored, nine RBI and 10 stolen bases. He leads the Pilots in every offense category. *Ross Kivett (Kansas State) of Glens Falls, the league leader in steals, has pocketed 17 of his 21 overall stolen bases at East Field. He averages over a steal per game at home. Teammate Alberto Morales (Clarendon) has socked 19 hits and scored 15 runs in 14 home games. Albany's Zach Remillard (Coastal Carolina-2012-13) is hitting .410 at "The Bob" with 16 hits, 10 RBI and 10 hits scored. Six of his 16 hits have gone for doubles. Amsterdam's Ed Charlton (NJIT) has belted three home runs of his league-high six at Shuttleworth Park and his .419 batting average in 10 home games leads the Mohawks though Chase Green (SIU Edwardsville) has smashed 17 hits in 13 home games. Cooperstown's Chris Blanton (CSU Monterey Bay) and Jacob Hubert (Laredo CC) are each batting above .350 at Doubleday Field. Elmira's Zac Bellinger (VCU), the co-league leader in doubles with 11, has cranked nine of his two-baggers at Dunn Field. Mohawk Valley's Jack Morrow (Young Harris) has hit five home runs, they have all been at spacious Vet's Park. Oneonta's Shane Crain (Louisville) and Zac Johnson (Illinois) have performed well at Damaschke Field; Crain has a .457 batting average and 16 hits in nine games while Johnson has smashed 18 hits and driven in four runs in 13 contests. *Watertown's Rene Solis (St. Mary's, Texas), Mohawk Valley's Cameron Sorgie (UAlbany) and Amsterdam's Taylor Martin (Kentucky) have all made four starts at home. Elmira's John Melville (New Haven) has not pitched on the road. He has made all five of his starts at Dunn Field. *Back to our regularly-scheduled programming. It took Mark Leiter Jr. (NJIT) just two starts to record a double-digit strikeout game. Leiter led the PGCBL with 74 strikeouts one season ago. Saturday night, he struck out 10 in a four-hit shutout over six innings in a 7-2 win at Elmira. The 2011 All-PGCBL first team selection recorded his first seven outs via strikeout. In two games since returning to the Tribe, Leiter has amassed 16 strikeouts, a 2-0 record and a 1.50 earned run average. *Two of the top doubles hitters in the league went head-to-head on Saturday night in the Twin Tiers. Amsterdam's Zak Colby (Faulkner) and Elmira's Zac Bellinger (VCU) entered the night as part of a four-way tie for first place with 10 doubles each. Neither Colby nor Bellinger disappointed as each drilled a double in the game. Colby got the better of the battle however as he scored twice and drove in one run with a sacrifice fly in an Amsterdam victory. *I've already mentioned Brandon Cipolla's heroics in the field for Watertown. He also played a key role offensively in Watertown's 7-5 win at East Field on Saturday night. With Watertown behind 4-0 early, Cipolla clouted a two-run home run to get Watertown back into the game. With the score tied at five in the seventh inning, Cipolla ripped a go-ahead double for the Wiz Kids that brought in the eventual winning run. He finished 2-for-3 with two RBI. Cipolla leads the Wizards with 24 runs driven in over 24 games. *Watertown's Peter Rajkovich (San Joaquin Delta) made an impact in his debut for the Purple and Gold on Saturday night. The former Louisville Slugger Freshman All-American came up in the sixth inning with the bases loaded and two outs. At the time, Watertown trailed 4-3. Rajkovich launched a double into left field that scored two runs to give Watertown a 5-4 advantage. The Centenary (La.) transfer finished 1-for-4 with two RBI. *Alberto Morales (Clarendon) smashed his second home run of the season on Saturday night for Glens Falls. Not only did he hit his second home run but his sixth-inning belt was driven off of the scoreboard high above the left -field fence at East Field. *It's hard to believe, but Mohawk Valley's game with Cooperstown was a pitchers' duel for six innings. While the final score favored Mohawk Valley 11-3, the Dawgs held just a 3-1 lead through six innings. Mohawk Valley's John Means (Fort Scott C.C.) twirled a two-hitter over seven and struck out eight while Cooperstown's James Norwood (Saint Louis) allowed three runs on six hits and struck out three in six innings. Norwood blanked Mohawk Valley for five of his six frames and just a few mistakes led to three Mohawk Valley runs. *In back-to-back games, Mohawk Valley has scored 11 runs per contest. The Dawgs have pounded opposing pitchers for 30 hits in back-to-back wins over Amsterdam and Cooperstown. In fact, Mohawk Valley has reached double digits in hits for three-straight games and the Dawgs have had at least six hits in six-straight games since being held to four hits in a 2-1 loss at Amsterdam. *With a win on Saturday night, Oneonta ended a five game losing streak at Damaschke Field. It was Oneonta's first win in the CIty of the Hills since an 11-3 triumph over Albany on June 26. *It's another Sunday in the 2012 Perfect Game Collegiate Baseball League season. It's hard to believe, but after today, there are just three more Sunday's on the regular season schedule. This is the second Sunday date in the month and features two 5:00 p.m. games and two 7:00 p.m. games. Overall, there are five Sunday dates this month. One month from now, there will be one team remaining at the end of the PGCBL playoffs. *Two early games on tap and one of them comes in the North County where Watertown hosts Mohawk Valley. It's the final home game for the Wizards before the Jefferson County Fair begins. On a side note, the Jefferson County Fair is one of the longest-running County Fairs in the United States. The Purple and Gold will not play again inside the "Duffy Dome" until July 16, just over a week from now. Watertown has been outstanding on the road and not so good at home. The Wizards are just 2-12 in the North County this season and have not tasted a home victory since a 9-1 triumph over Newark on June 13. Away from home, the Wizards are 9-4 which is the second-best record of any league team on the road. The Wiz Kids can cap off a winning week with a victory; they're 3-2 in five games. The week began with a 20-6 destruction of Oneonta at Damaschke Field. For the week, Watertown has scored 44 runs. Mohawk Valley leads the season series, 2-1, over Watertown and can possibly work its way into fifth place by the end of the night with a win and some help. The Dawgs have been sponsored by the number 11 over their last two games as Mohawk Valley has scored 11 times in wins over Amsterdam and Cooperstown. 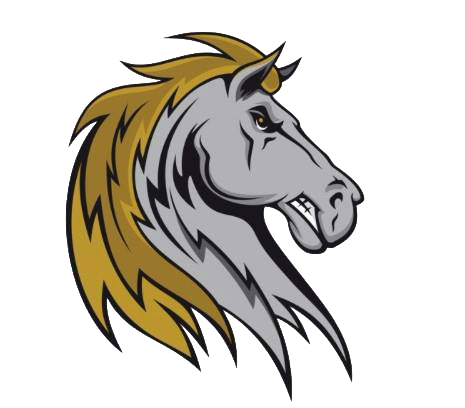 MV has won two in a row since allowing 22 scores in back-to-back losses to Amsterdam and Albany. Mohawk Valley won its only trip up to Watertown this season on June 20 behind a 10-strikeout performance from John Means (Fort Scott C.C.). 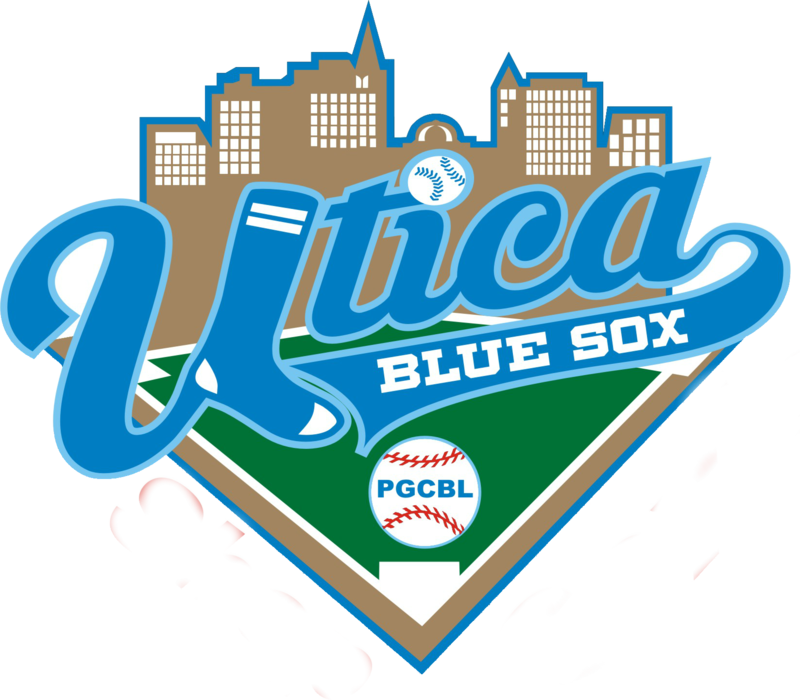 *Two games separate the fifth-place Albany Dutchmen and the second-place Glens Falls Golden Eagles as the two teams prepare to open a home-and-home series.. Albany has surged to within one game of .500 with four wins in its last seven games while Glens Falls has dropped two a row after winning seven of eight. 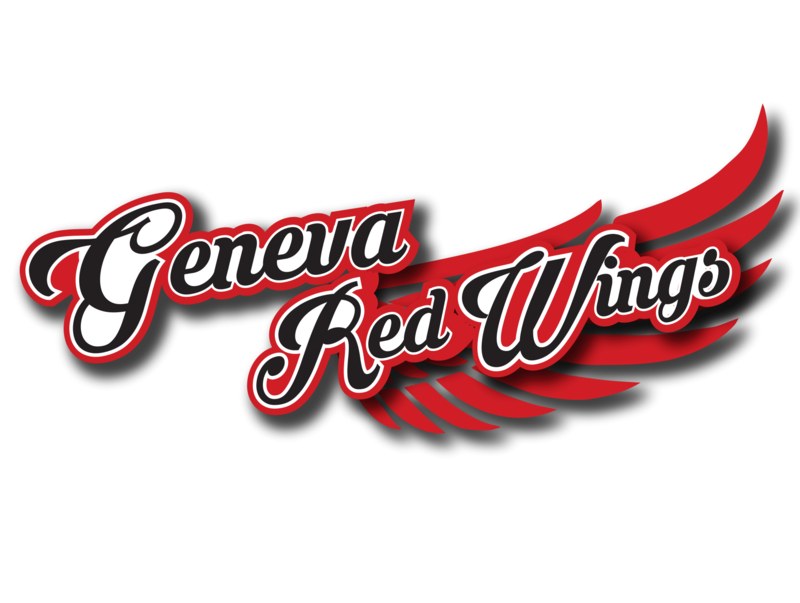 Two of Albany's three losses have come at the hands of Glens Falls who has leveled the season series through four games at two wins apiece. The Dutchmen earned victories in the first two meetings and the Eagles have captured the last two by a combined score of 18-7. Most recently, Glens Falls starter Tayler Saucedo (Tacoma C.C.) shut down Albany with a one-hit shutout through six innings in a 9-2 win on July 5. The Glens Falls offense was strong during its winning stretch though the Eagles plated two just two runs on Friday at Amsterdam and then scored five times versus Watertown on Saturday but left eight men on base. The Green and Gold carry the top offense in the league into "The Bob" with a .293 team batting average. Ten players have at least 10 hits, eight have scored 10 or more runs and eight are hitting above .280. The Dutchmen were off on Saturday and coupled with an off day on the Fourth of July played two games in four days. Albany is scheduled for seven games in seven days this week and three will be against Glens Falls. *Cooperstown and Amsterdam engaged in an instant classic on July 3 at Shuttleworth Park. Cooperstown scored seven runs in the seventh inning and then bounced back from a six-run Amsterdam ninth to win 9-8 in 10 frames. Amsterdam's Chase Williamson (Auburn) hit a dramatic game-tying grand slam to cap off the Amsterdam comeback that began down 8-2. The Hawkeyes have handed the Mohawks two of their five losses and hold a 2-2 record against the nationally-ranked side. The last time Cooperstown defeated Amsterdam, the Mohawks responded with a 9-3 shallacking of the Hawkeyes at Doubleday Field. The Mohawks have rebounded from back-to-back losses to Cooperstown and Mohawk Valley with two-straight wins. While Amsterdam has scored a combined 19 runs in those two wins, pitching has ruled the roost as the Tribe has yielded only two runs in each win. Neither Glens Falls nor Elmira were able to put together big innings against the Mohawks' pitching staff. The Amsterdam ERA stands at a league-best 2.88 through 27 games played. Cooperstown has not won since defeating Amsterdam earlier this week. The Hawkeyes have lost three in a row and three different opponents have combined for 25 runs. If the game is close, Cooperstown has experience. Eric Coleman's team is 5-3 in one-run games and 14 of Cooperstown's 26 overall contests have been decided by two runs or less. This will be Cooperstown's second trip to Amsterdam this season. *The Sunday schedule concludes with another meeting between Newark and Elmira. This will be the seventh meeting of 12 scheduled between the two western-most teams in the Perfect Game Collegiate Baseball League. Newark overall leads the series four wins to two however Elmira has won two in a row over its former division rivals. 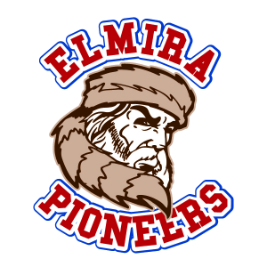 The Pioneers have earned victories of 11-7 and 8-2 over the Pilots in the month of July though both of those games were played at Elmira's Dunn Field. The Pioneers, despite a multi-home run game from Steven Patterson (San Joaquin Delta) on one night, are winless at Colburn Park in 2012. Newark has outscored Elmira 20-8 in two games at Colburn. 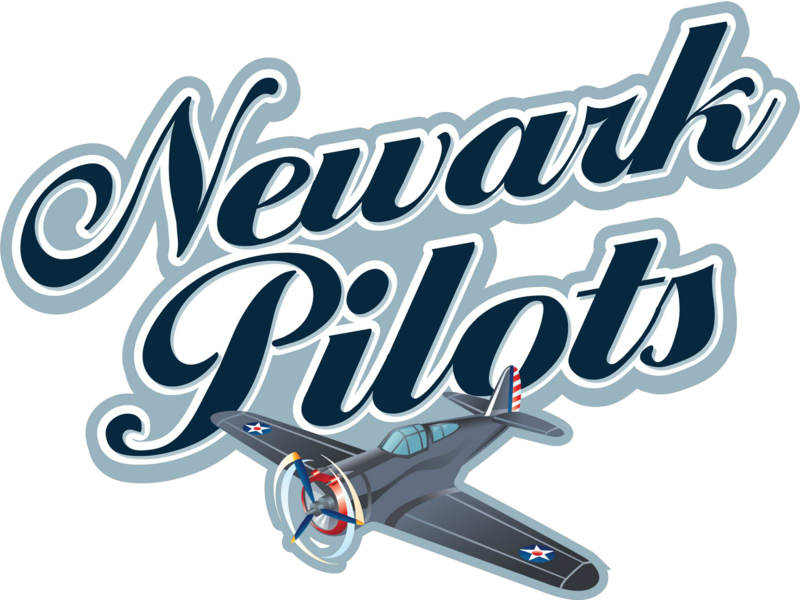 Despite a win on Friday night, the Pilots continue to be a slight tailspin with six losses in their last nine games. Newark's lead over fourth-place Oneonta has fallen to a half-game and the Pilots are just 1.5 games ahead of sixth-place Mohawk Valley. The Newark offense managed just three runs on four hits on Saturday night in Oneonta and in its last three losses, Newark has scored six runs total. Elmira's last winning streak, in mid-June, lasted five games (four technically) and was met by a three-game slide. A single win over Cooperstown on June 25 was followed by four-straight defeats. Elmira's five-game win streak was snapped last night by Amsterdam. The Pios will look to avoid going into another slide tonight at Newark. The Pios are currently tied with Watertown for seventh place in league but two games back of fifth-place Albany.